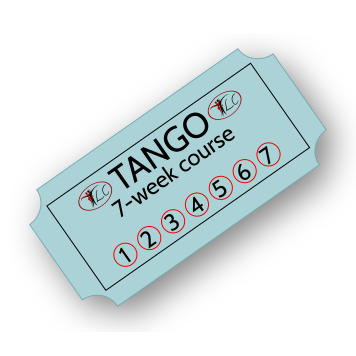 This ticket allows you to try Argentine Tango to see if you like it. 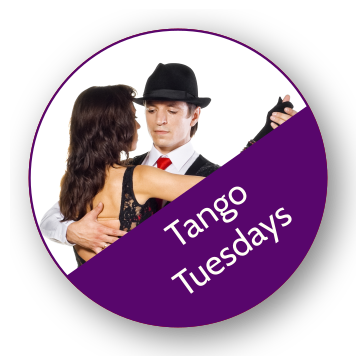 You can attend the first class of a 7-week Absolute Beginners’ course as a Taster class on this date. If you like it and wish to continue the course, you can then purchase the course continuation ticket (weeks 2-7). Please be aware that you can save £5 by buying the whole course ticket (rather than the taster & the course continuation). 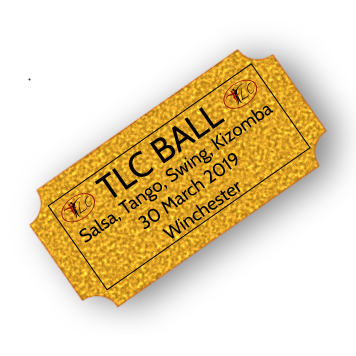 The course runs on Tuesdays from 8 – 9.30pm with practice / social dancing afterwards for as long as you want to stay until 11pm.